Michael McDonald is charged with taking $1,000 from the register at Grubsteakers restaurant during a tornado last April. ROCHELLE, Ill. (WLS) -- An Indiana man who was inside a restaurant when a tornado hit Illinois in April is now accused of stealing money during the disaster. 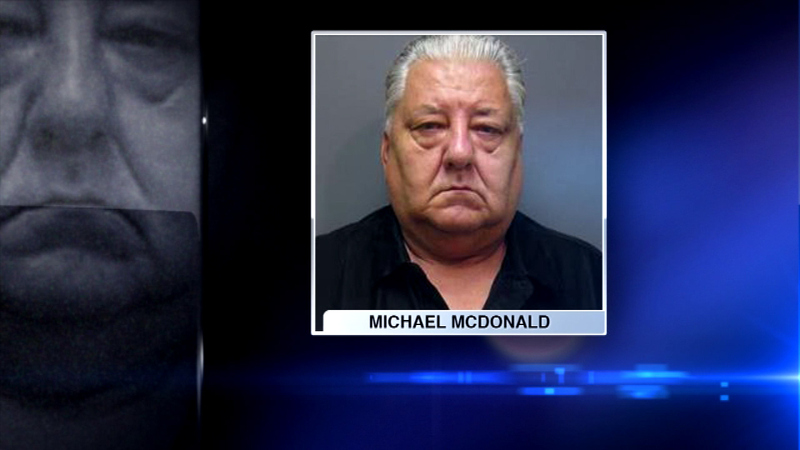 Police arrested Michael McDonald last Wednesday. They say he was inside Grubsteakers restaurant on Route 64 in Rochelle when a tornado ripped through the area. McDonald is charged with taking $1,000 from the restaurant's register.